This passage was taken from the book ‘Mindful thoughts for Cyclists’ by Nick Moore – a book I discovered last weekend whilst wandering around Eumundi. 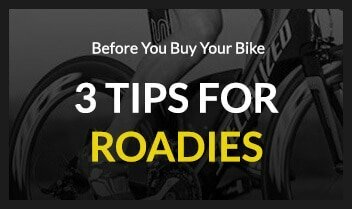 Nick Moore is a cyclist, writer and cycling journalist. His book caught my eye as soon as I entered the store and this passage was the first I read. 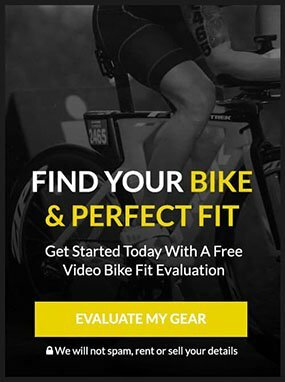 I really enjoyed it as it reminded me of why I first fell in love with riding my bike. 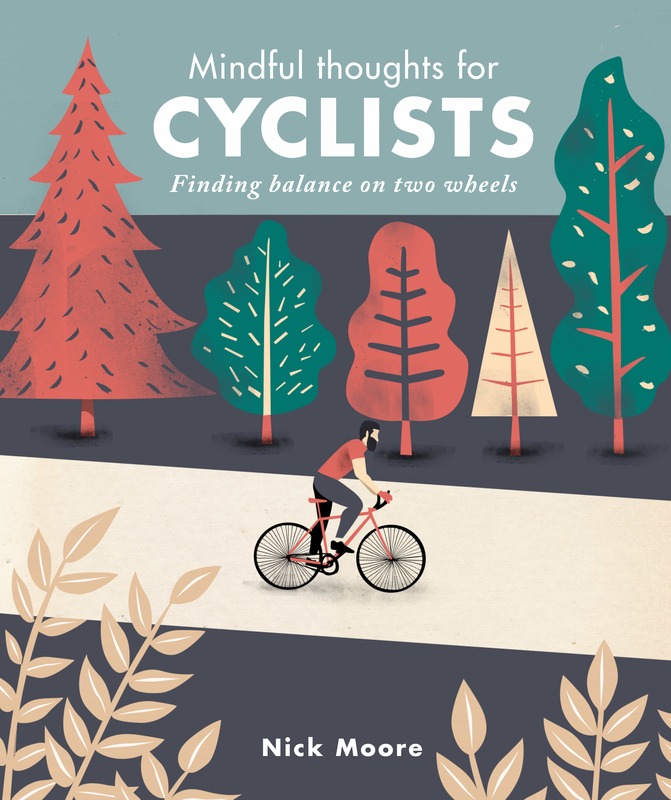 ‘Mindful thought for Cyclists’ can be purchased online at Booktopia, from Berkelow Books Eumnudi or in any other good book store. “To measure things is a profound human instinct. Whether it’s a distance or duration, weight or wealth, height or happiness, talent or time, we can’t help recording, comparing and analysing everything around us. From this blizzard of statistics – some trivial, some transformative – we assemble a picture of the world and an understanding of our place in it, both literally and metaphorically. This urge to know begins in infancy and lasts all our lives. Like many kids, I had a simple mechanical odometer, like the ones cars used to have, on my bicycle fork. A metal peg attached to one spoke flicked a cog each time it passed, advancing the numbered rotors inside. Even when it worked, it wasn’t accurate; and when one day the bracket bent so every spoke struck the cog, it was suddenly 37 noisy, hilarious miles to my friend’s house in the next street. Twenty years later, my friends and I all had wireless LCD bike computers that calculated trip and total distances, current, average and maximum speeds, cadence and elapsed time. Then we started using heart-rate monitors too, with sensors strapped to our chests sending data to chunky watches on our wrists. Whenever we stopped at a road junction, a chorus of electronic beeping and twittering broke out as our various devices switched to standby mode. Another decade on and it’s GPS units, smartphones, headcams and power meters providing the soundtrack. All this technology is not, in itself, a bad thing. If you’re preparing for an event, it’s only sensible to track your progress – and all but essential if you’re racing. Used judiciously, these devices can add to our enjoyment, by giving us the information we’re hardwired to gather, in all the detail we could wish for. That millions of people choose to use GPS-linked apps to track their performance and compare it with others’ stats worldwide tells its own tale. But if we’re not careful, we can become fixated on these gadgets and their endless flow of data. If we’re looking at a screen, we’re less aware of our surroundings, instincts and selves. We rely on facts, not feel; we’re literally riding by numbers. 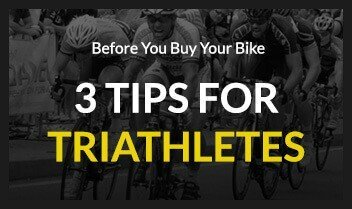 (Incidentally, I trust that the follies of listening to a music player while cycling are sufficiently self-evident to make further discussion unnecessary). At worst, we risk turning our cycling into a real-life video game, in which we’re merely characters in endless pursuit of a new high score. As many of us are finding with computers, smartphones and other technology, the demarcation between who’s in charge of whom can become blurred. Over time, my bike computer morphed from passive recorder to punitive taskmaster. I could see at a glance if my pace was slackening, my cadence slowing or the mileage falling short of the daily target. The heart-rate monitor, too, became a stern, implacable overseer, as I focused all my attention and efforts on keeping my pulse within the strict parameters it imposed. Their numbers didn’t lie, and left me nowhere to hide. A poor set of figures and I’d not only let myself down, I’d let them down, too. I’m only grateful I saw the light before GPS and power meters became commonplace (not that I could have afforded them anyway). Today when I ride, I don’t even wear a watch. But all those years of careful calculations left their mark. When we got back from a ride, my cycling buddy used to ask me how far I thought we’d been. It was a long-running joke that, without consulting a computer, I’d usually know to withing a quarter of a mile. If he tried me now, I’d be guessing, and almost certainly wrong. This, to me, represents tangible progress towards a more mindful approach. Because while I’m hazy on the distance, I can remember precisely where I went, what I saw, how the bike performed and how I felt pretty much all the way round. I also know when I’ve done enough, and when I’ve got a few more miles left in the tank, but it’s my legs, heart and brain that tell me, not a piece of hardware.